Home | LJ Event Production | LLC. 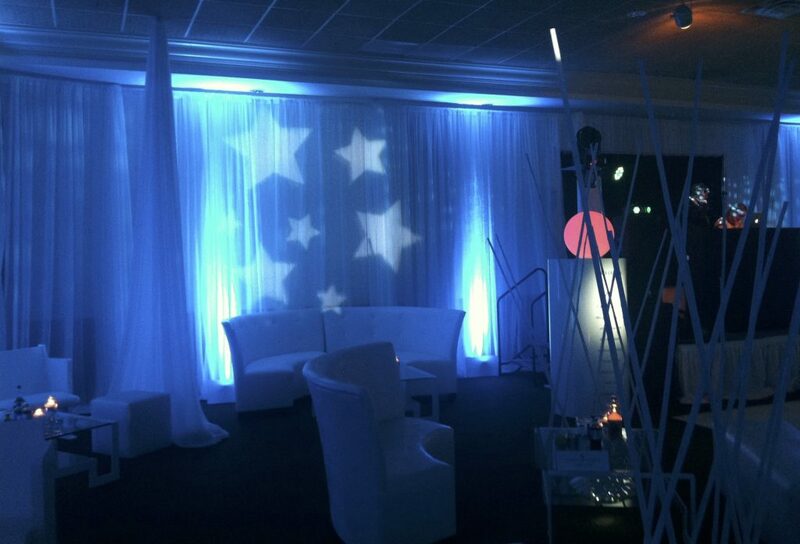 From concept to completion, we can facilitate all your events Big or Small! With our state-of-the-art equipment & collaborative creative design, we turn your vision into a successful reality! 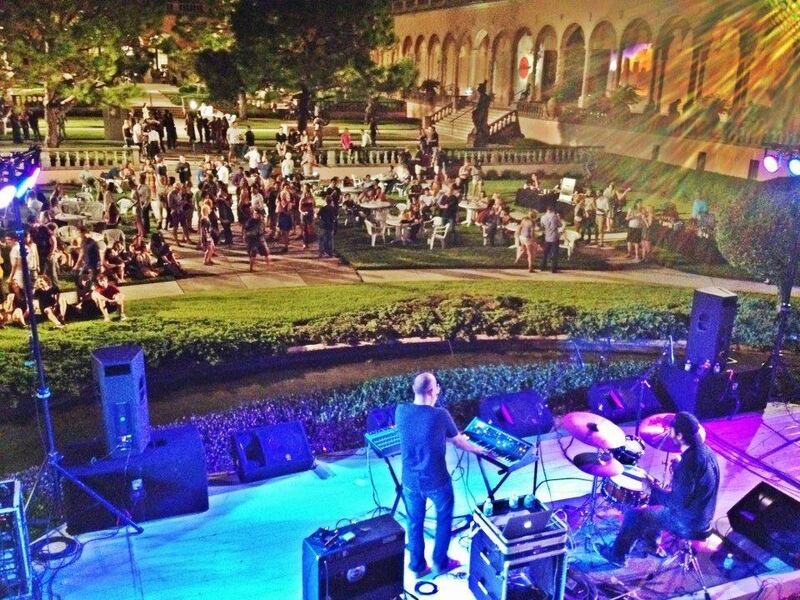 We provide full service live event production with Pro Sound Systems, specializing in live entertainment with stellar live audio mix engineering. 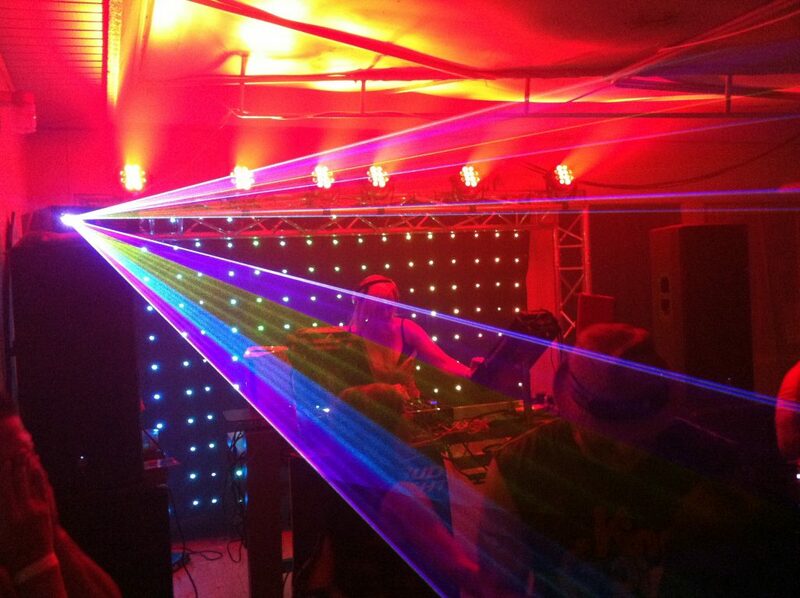 We also provide PA rentals and Installations. 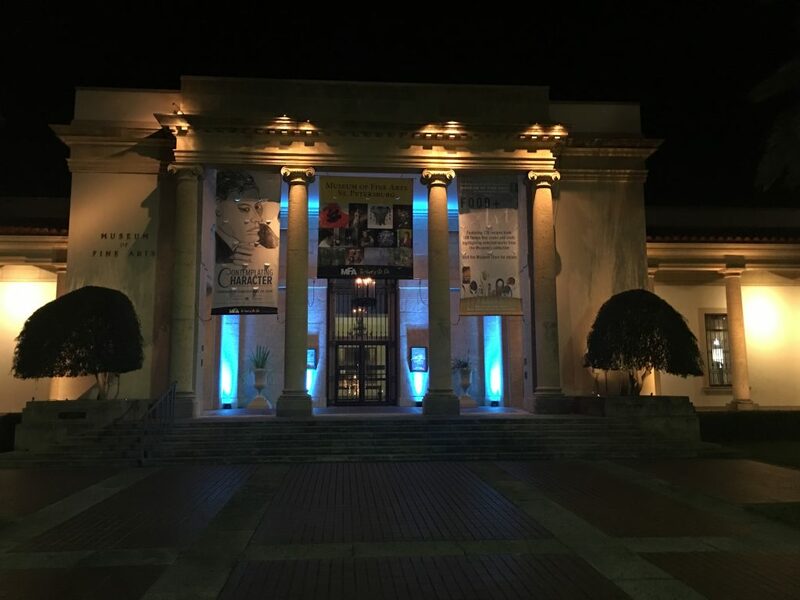 Our professionally applied event lighting will take your event to the next level and achieve the “WOW” factor you are looking for. Rich colors and customized monograms. 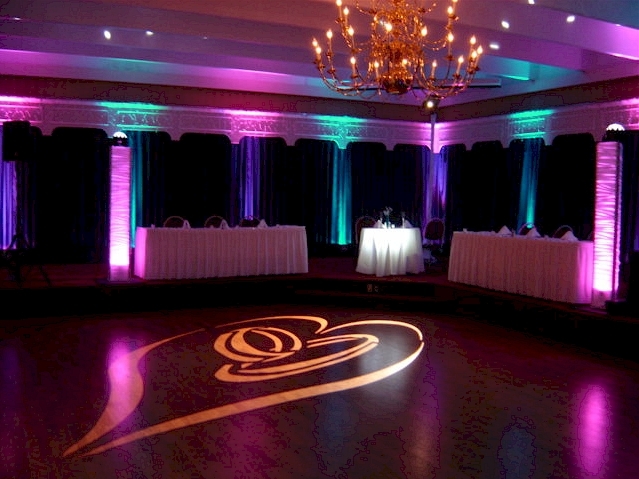 Offering customized lighting packages to reflect your elegance and personality. Offering portable, outdoor staging with options for canopy, trussing, lighting, sound… Anything you need! 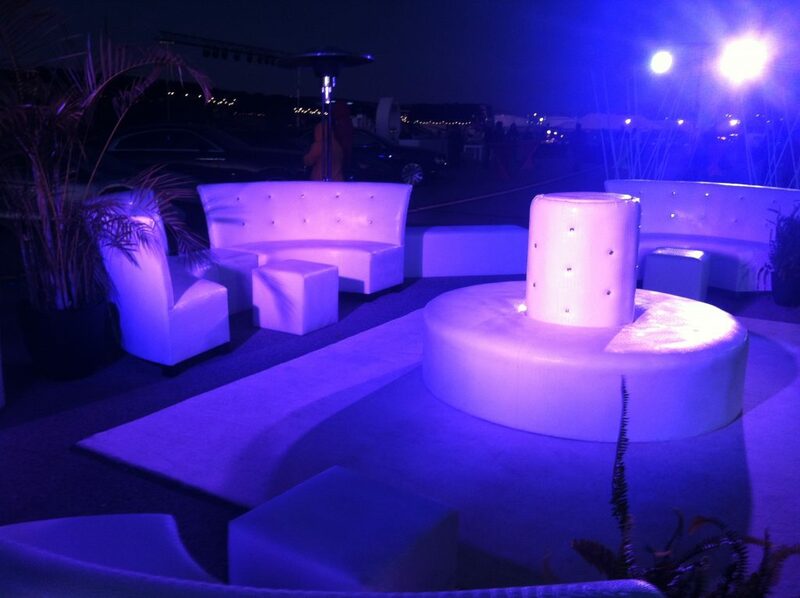 We also custom build Staging and Runways for any venue/event! Professional DJ, committed to providing you with a professional and entertaining experience. Lady J. will coordinate everything from announcements and introductions to dancing and dinner music. 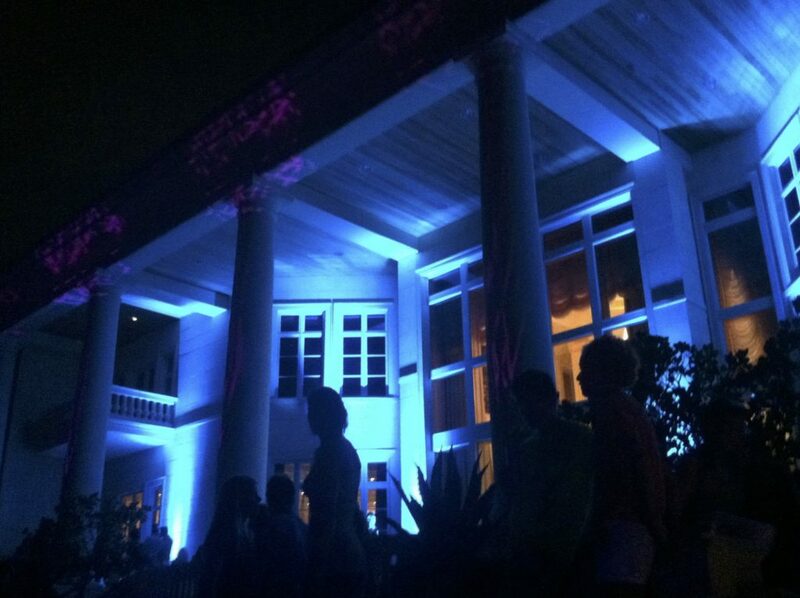 She stands ready to deliver a classy, memorable and FUN event! 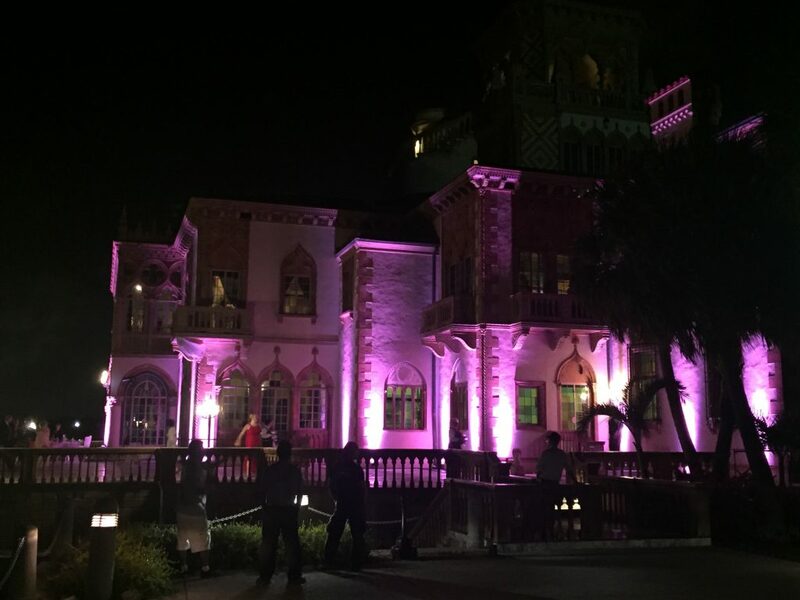 Check out this awesome video that showcases the lighting, custom gobo and building projection we provided, as well as DJing by our own Lady J.!